I’m spending this beautiful weekend marveling over my potato plant and dreaming of chocolate. Welcome to my post comparing favorite books to chocolate. Thank you, Jane Isaac, for tagging me on a chocolate blog hop. 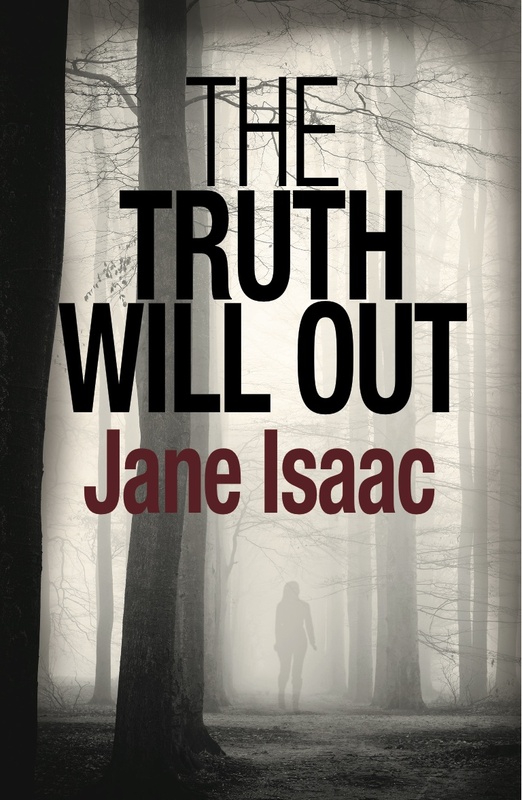 You might remember our interview when she talked about her soon-to-be published mystery, The Truth Will Out. It was released last month. I have my copy. I hope you have yours. Harper Lee’s To Kill a Mockingbird never fails to delight, never fails to reveal something new. Before I read this novel, I decided that there were two types of books: ones that were fun to read and ones that you were forced to read. As a teenager, I discovered one that was both a classic and readable. Not only readable, but I couldn’t put it down. Many decades later, I still read it every year. It’s still delicious, and still tastes of the exotic South and sugar fields burning. When I was in college, I’d buy a six pack of Hershey’s milk chocolate bars with almonds. On my thin budget, I’d celebrate Saturdays with the chocolate bar and make it last all day. 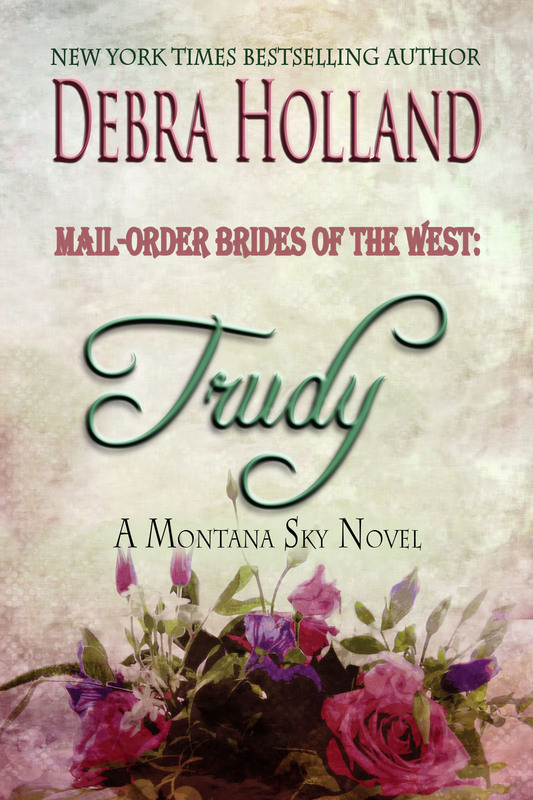 When I read Debra Holland’s Mail-Order Brides of the West series (first Trudy and then Lina), I did the same thing. I’d find a space of time where I could savor the courage of these women, the men they’d travelled far to marry, and the Montana wilderness that would become home. I’ve pre-ordered the third one, Darcy, and am looking forward to a time in August to melt again. I love science fiction because I can travel to strange realms without dealing with airport security. 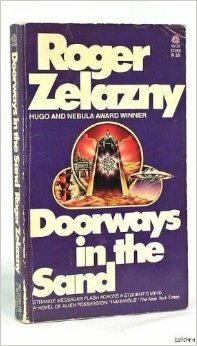 One of my favorite books is Roger Zelazny’s Doorways in the Sand, a book filled with quirky characters who travel far and wide together in a short period of time. For fifteen years, I took long distance hikes in the UK and discovered the joy of Kendal Mint Cake. Doorways in the Sand never failed to refresh me after a long slog just like the mint cakes. I discovered Violet Crumble at a mini-mart ages ago. The first bite hooked me. 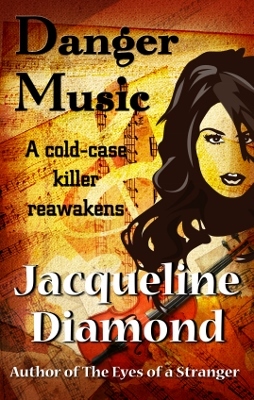 The motto for the Australian chocolate honeycomb bar is “It’s the way it shatters that matters.” Jacqueline Diamond’s mystery, Danger Music, was such a book for me. Her detective is manic-depressive, but the way the mystery and her “disorder” shatter is what made this Hollywood cold-case a powerful read. Women’s Fiction writer Katherine Sartori. 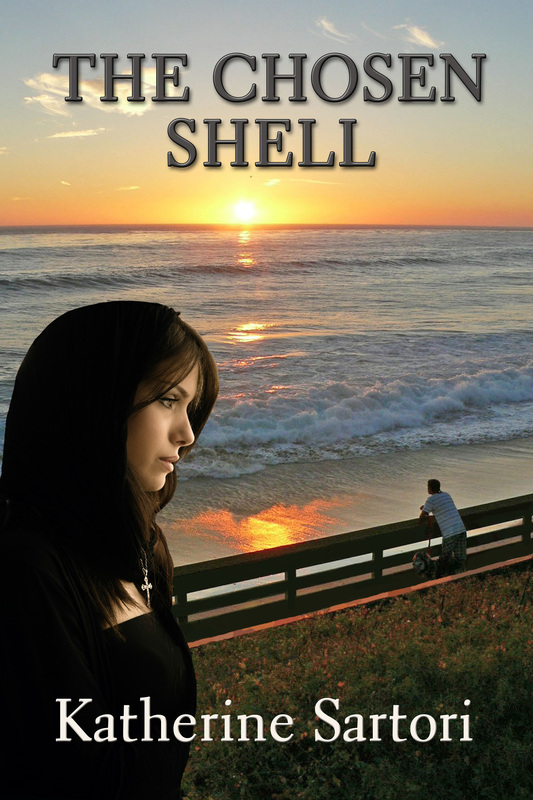 Her novel The Chosen Shell was inspired by Sartori’s years as a Catholic nun in San Francisco from age eighteen to twenty-three. She is currently working on another novel called Lily and Eve as well as a collection of short stories. You can read more about her and her work in our interview together. 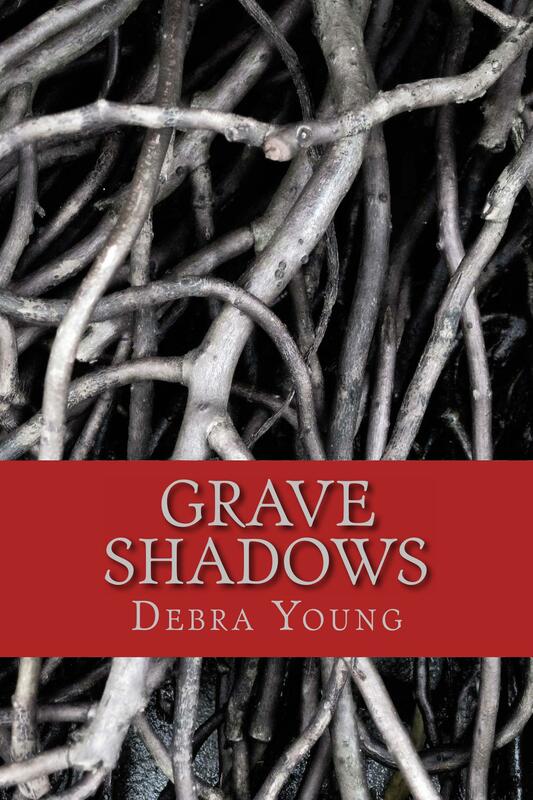 Dark Fantasy writer Debra Young. Her dad was in the Air Force, and they lived in various states and in Germany. She loves science fiction, fantasy, and historical novels. While she primarily write fantasy (dark, heroic, sword and sorcery, historical, horror), she’s crazy about vampires. Scheduled for Summer 2014, her next publication will be a steampunk story. I’m excited about their chocolate books. They promise to be a treat. This entry was posted in Food, Uncategorized, WRITING and tagged Debra Holland, debra young, Harper Lee, jacqueline diamond, Jane Isaac, Katherine Sartori, Roger Zelazny. Bookmark the permalink. To Kill a Mockingbird is one of my all-time favorites, too… Scout is a wonderful character, her father, too. She is so like a child of that age, not some adult trying to be one. And the book has a memorable message. And I’m a true chocohalic myself! My pleasure. Looking forward to “sampling” your chocolates. Makes my mouth water just reading it. Great analogies.